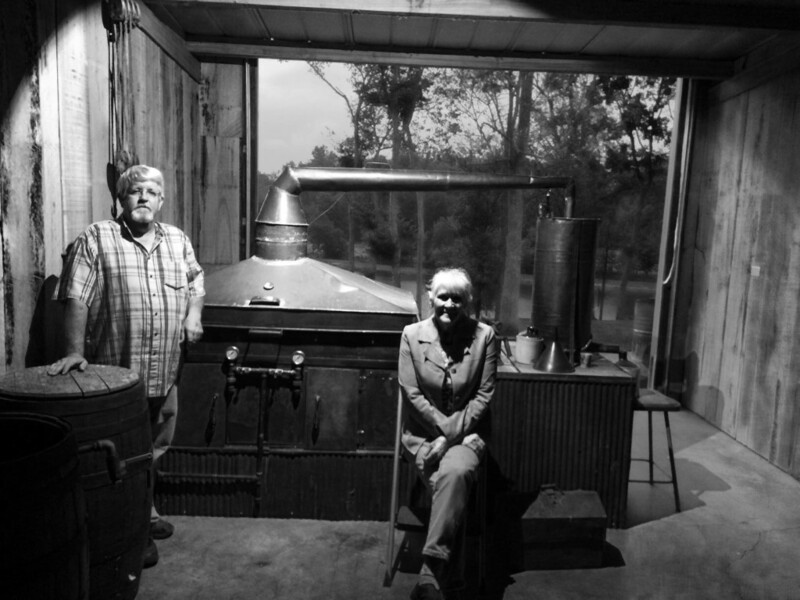 Crafting true corn whiskey in the tradition of Golden Pond, KY using an authentic Casey Jones Still at Casey Jones Distillery, Hopkinsville, KY. Legendary when it was hard to be famous. Alfred “Casey” Jones was the man in the Golden Pond, KY region you wanted to build your still if you were making corn whisky or Moonshine. The last still Casey built (1967) is finally producing legal distilled spirits at Casey Jones Distillery, using the hush-hush prohibition-era Jones/Balentine recipe. Nowadays you can legally experience the history and excitement of making moonshine! Be sure to check out our retail store with wearables, hats, pictures and of course moonshine!